I am an Essex based lighting technician in the Chelmsford/Colchester area. 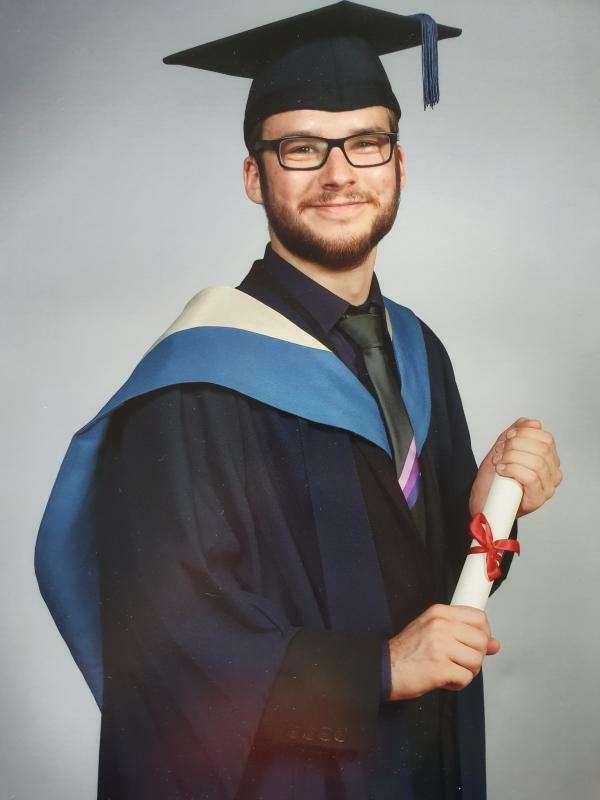 I am soon to graduate from Bath Spa University with a BA(Hons) in Theatre Production. This has given me a wide array of skills in areas such as Sound, Video and Lighting. I am a hard worker with a creative mindset that allows me to adapt to the constantly evolving theatre and live events industry. Competent operation of ChamSys Desk Systems. Competent operation of ETC Systems, including Gio and Ion Desks. Competent operation of Qlab 3+4 in both Sound and Video disciplines. Experience with video mapping in Resolume Arena 4 + 5. Adobe Photoshop and After Effects experience. Lighting, Sound and Video Operation and Design experience.